What do you do when youâ€™re the only survivor? Nineteen-year-old Tarvic bears the name of a mighty hero from Alasiaâ€™s past. 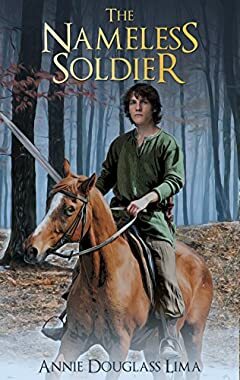 However, the young soldier feels anything but heroic when he regains consciousness to find himself the lone survivor of a brutal attack by invaders from the neighboring kingdom.